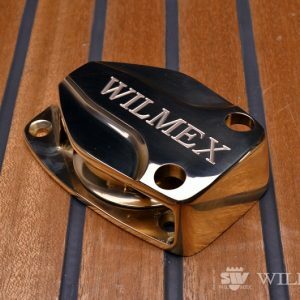 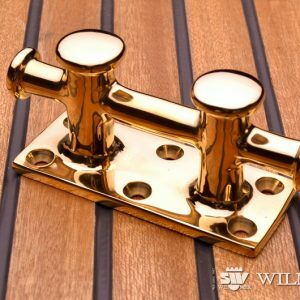 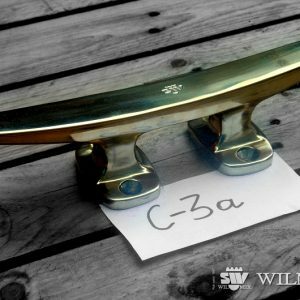 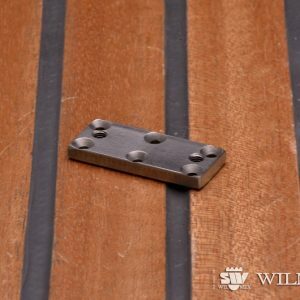 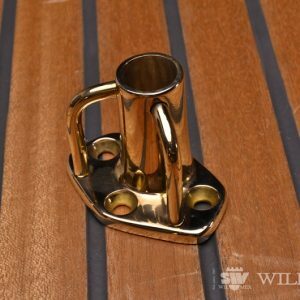 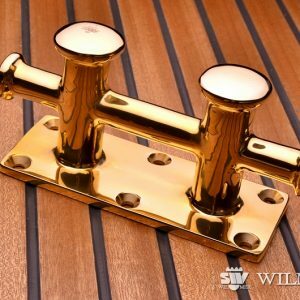 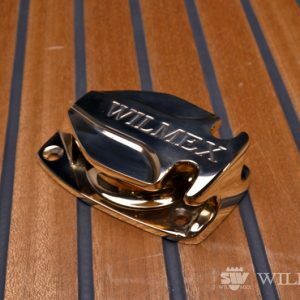 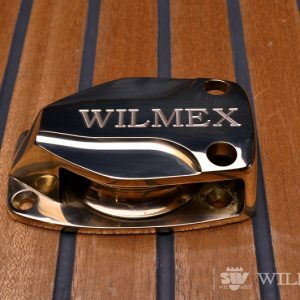 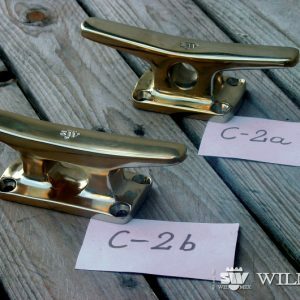 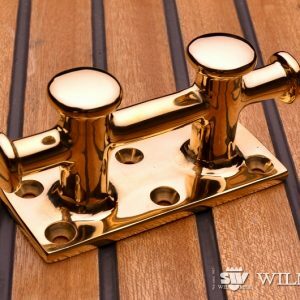 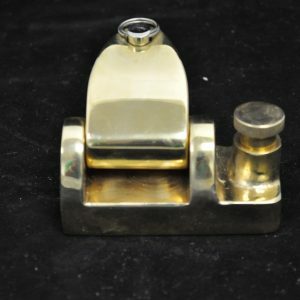 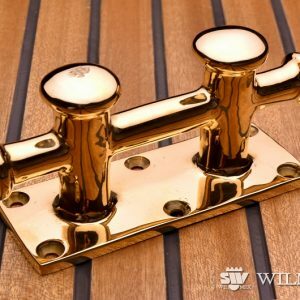 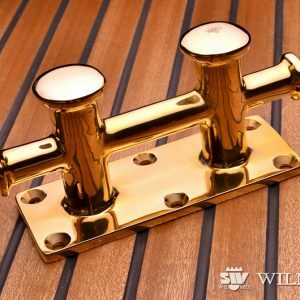 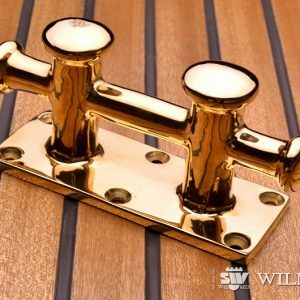 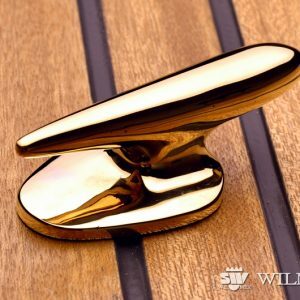 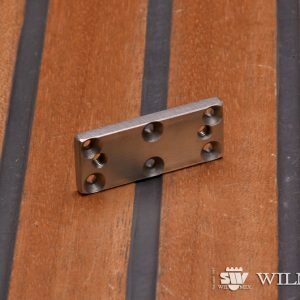 European quality direct from the source with Wilmex Bronze Hardware. 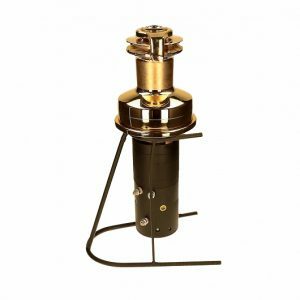 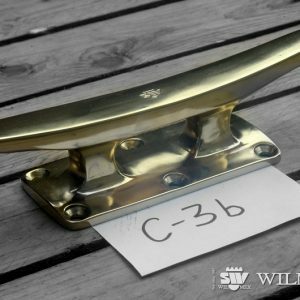 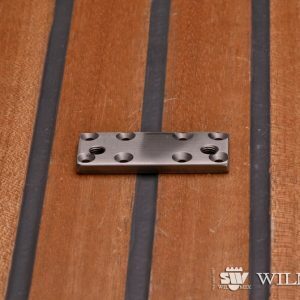 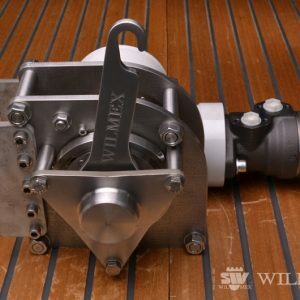 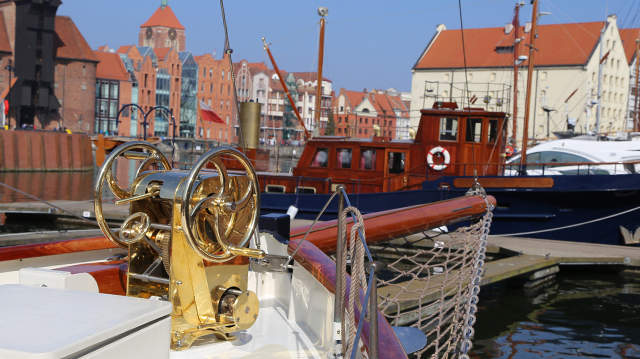 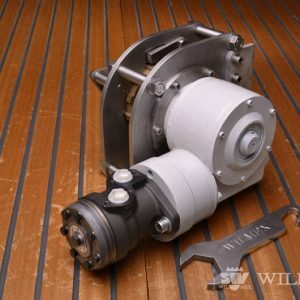 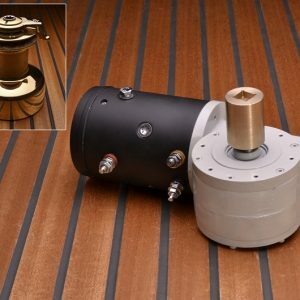 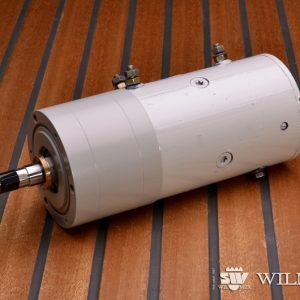 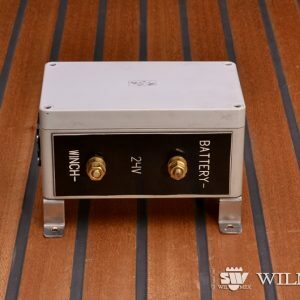 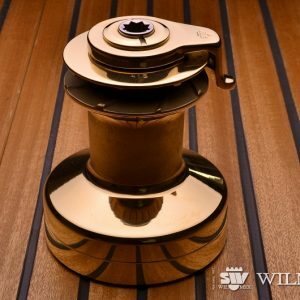 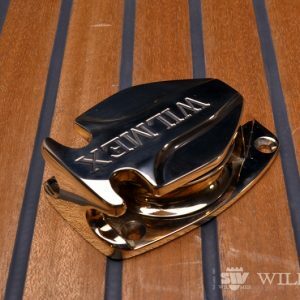 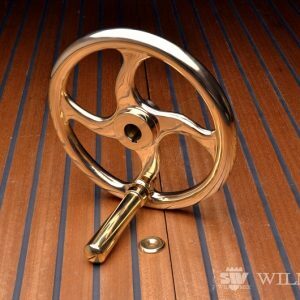 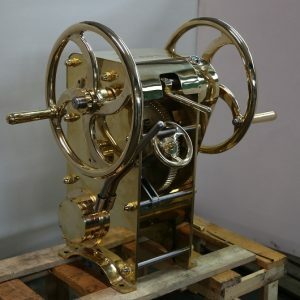 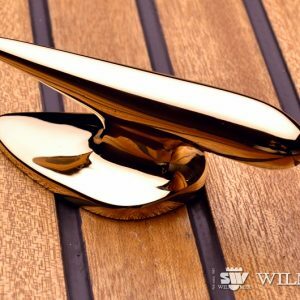 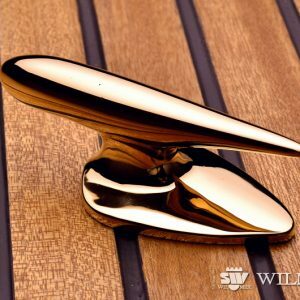 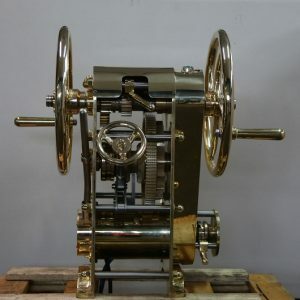 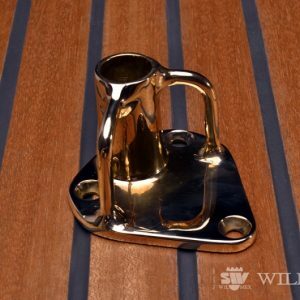 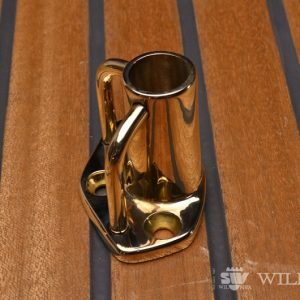 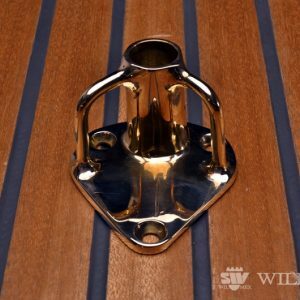 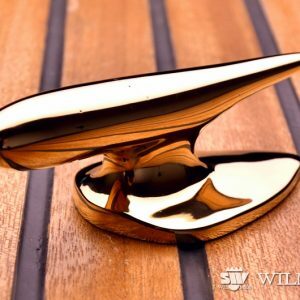 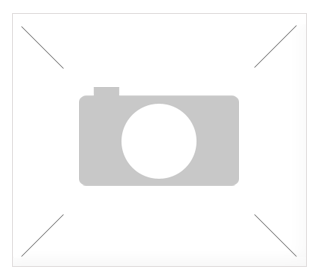 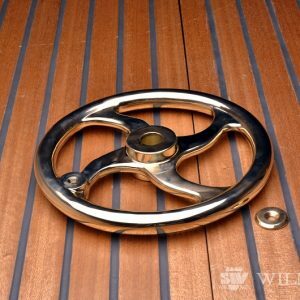 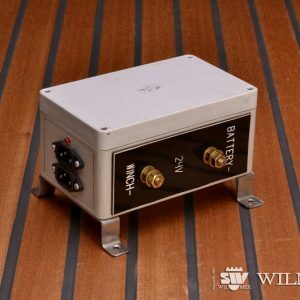 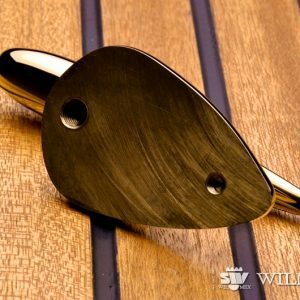 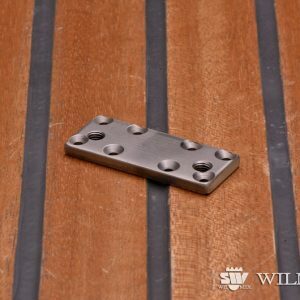 A sturdy option for any wooden or classic yacht. 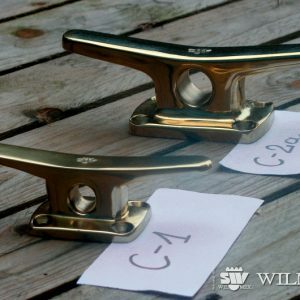 Bronze genoa cars made to fit the Wilmex genoa track.